NOW AS LOW AS $495! 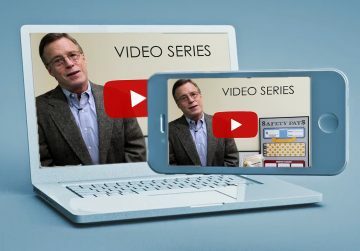 To learn more about how the Safety Pays program is both OSHA compliant as well as so effective, this website offers a variety of brief videos explaining this time-tested approach. 25+ years later, Safety Pays has been used by nearly 10,000 companies across the US. Learn about the many ways Safety Pays has helped them! Yes! 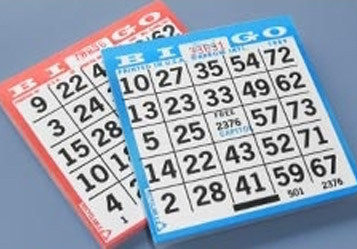 We sell SAFETY BINGO CARDS! Safety Pays offers not only replacement materials for its various game components but the ability to order the entire Program on-line! The USA’s #1 Safety Incentive Program! Safety Pays is a time-tested safety game which brings powerful group and individual incentives to your workforce. Our motivational approach works because it targets employee self-interest while creating a positive, fun atmosphere uniting workers toward a common goal: an Accident-Free workplace! What Makes Safety Pays Unique? 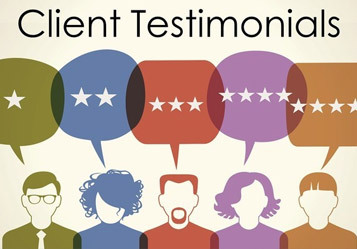 Safety Pays provides unlimited customer service including free upgrades and program expansion to address other employee concerns. Over 25 years of helping nearly 10,000 businesses reduce, if not eliminate on-the-job losses. Safety Pays is a low-cost safety incentive program designed to eliminate safety infractions and the accidents that result therefrom in virtually any commercial or industrial environment. Each program system is custom-assembled to your company’s specific loss control needs.